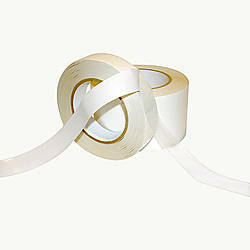 tesa 4970 Double Sided White PVC Tape is a white double-sided, 8.9 mils self-adhesive tape consisting of a PVC-film backing and a tackified acrylic adhesive. 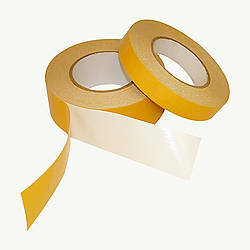 The product is easily identifiable by its white colour and the mustard yellow liner. 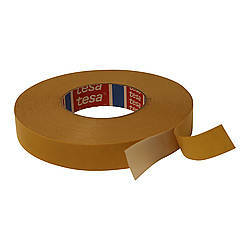 tesa 4970 has an excellent combination of high-tack and immediate adhesion for a quick and easy application process. 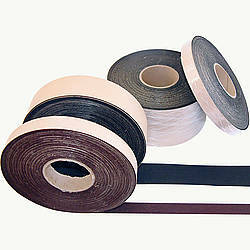 In addition, tesa 4970 Double Sided White PVC Tape has a high coating weight for good bonding performance on rough or dusty surfaces for a wide range of projects. 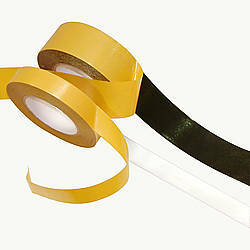 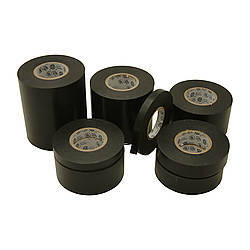 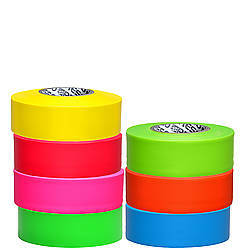 This tape is ideal for long-term bonding applications and useful for mounting and bonding applications in all types of industries. 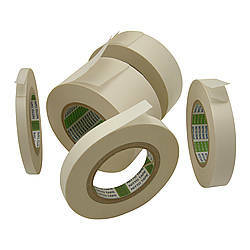 tesa 4970 Double Sided White PVC Tape features good resistance to chemicals and is suitable for the bonding of PVC materials due to a good softener resistance. 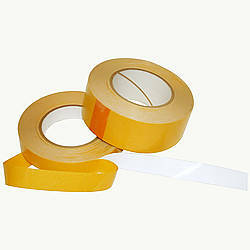 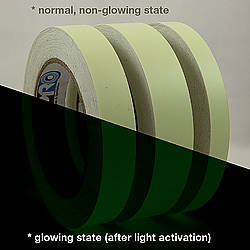 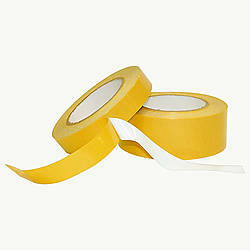 This tape has an excellent resistance to ageing (UV) and humidity, making it an ideal choice for challenging environments. 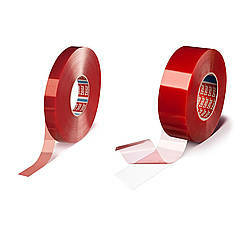 Adhesive: tackified acrylic How are adhesives different? 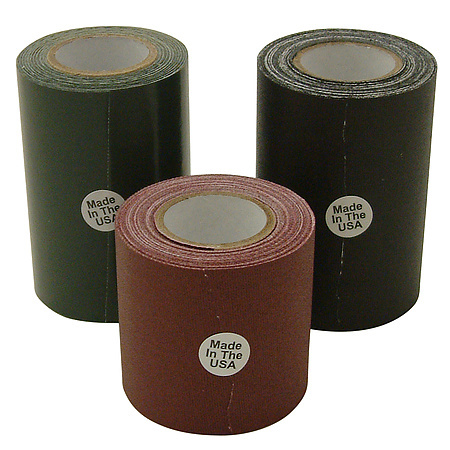 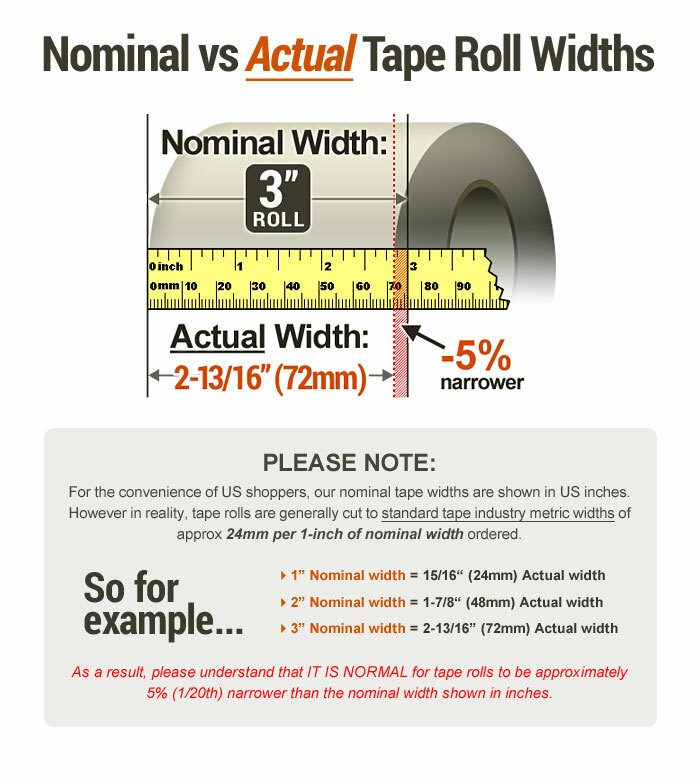 Thickness: 11.7 mils (carrier, adhesive, liner) 8.9 mils (carrier, adhesive) 2.8 mils (liner) What is mil thickness?